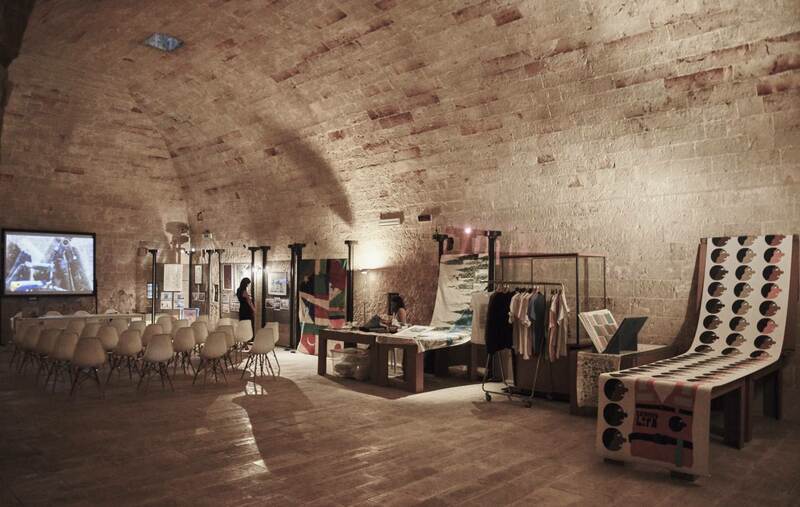 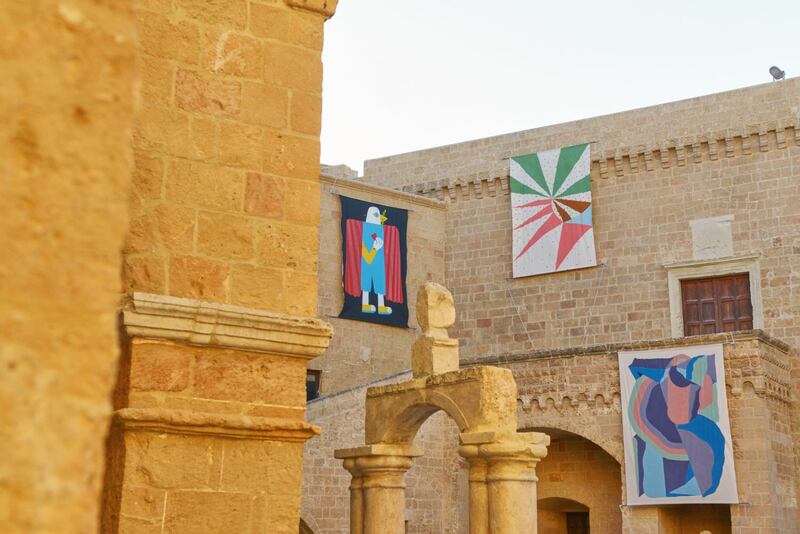 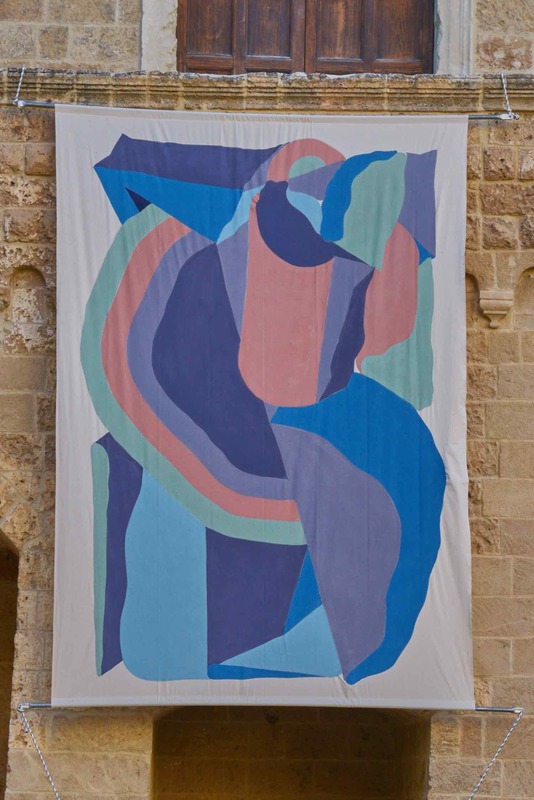 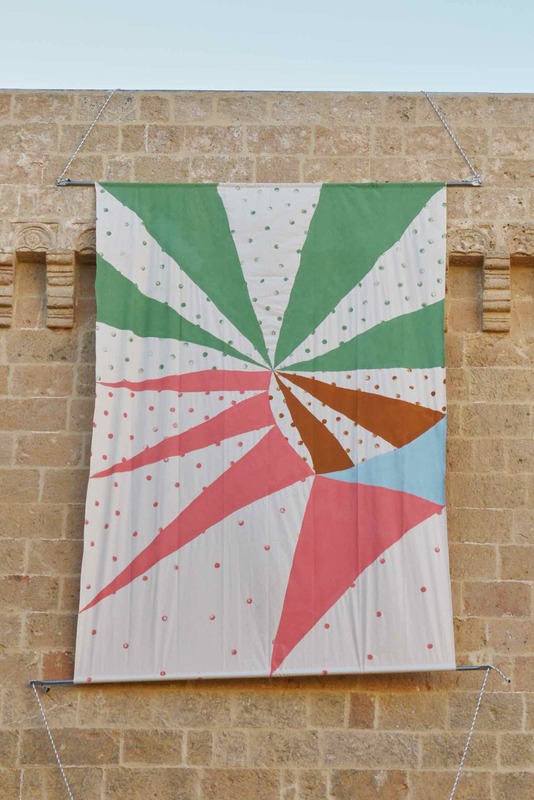 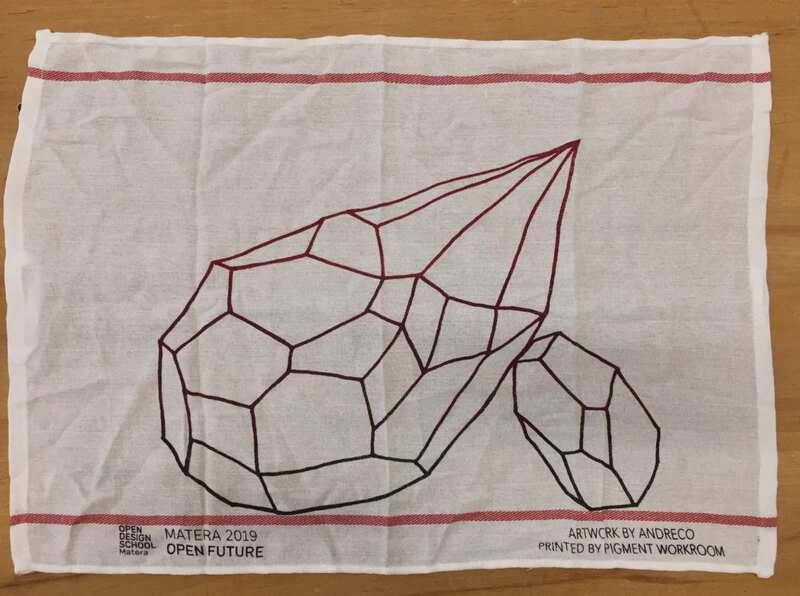 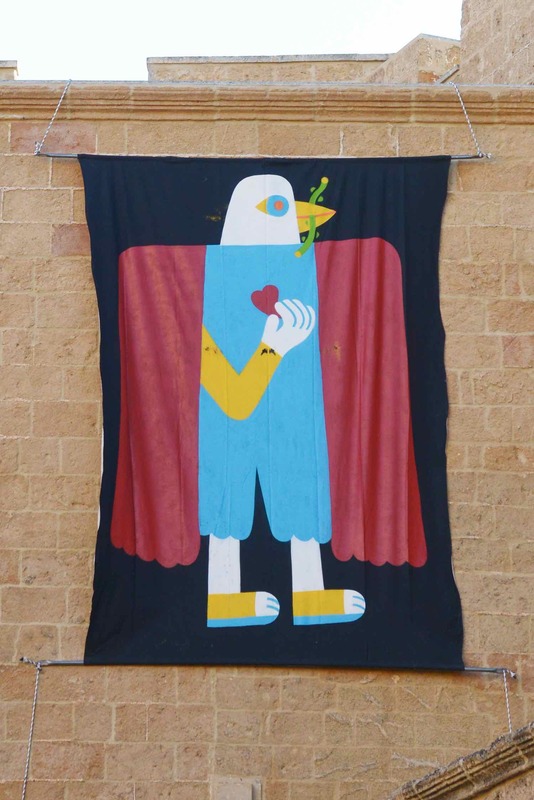 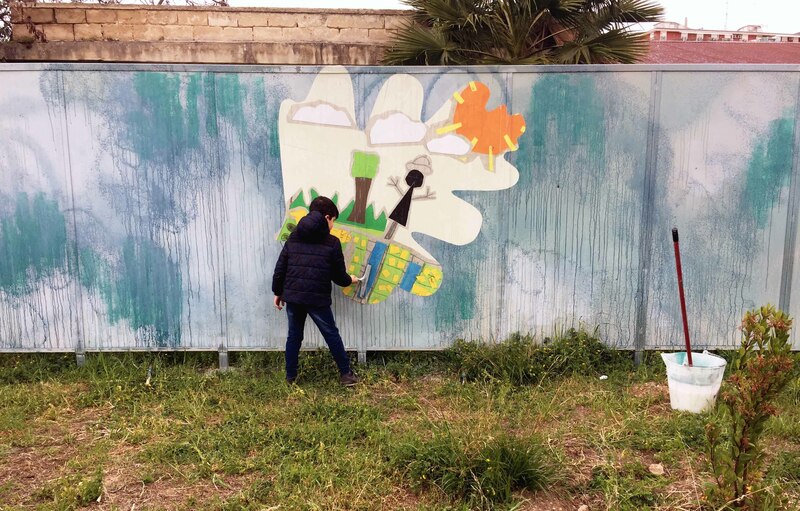 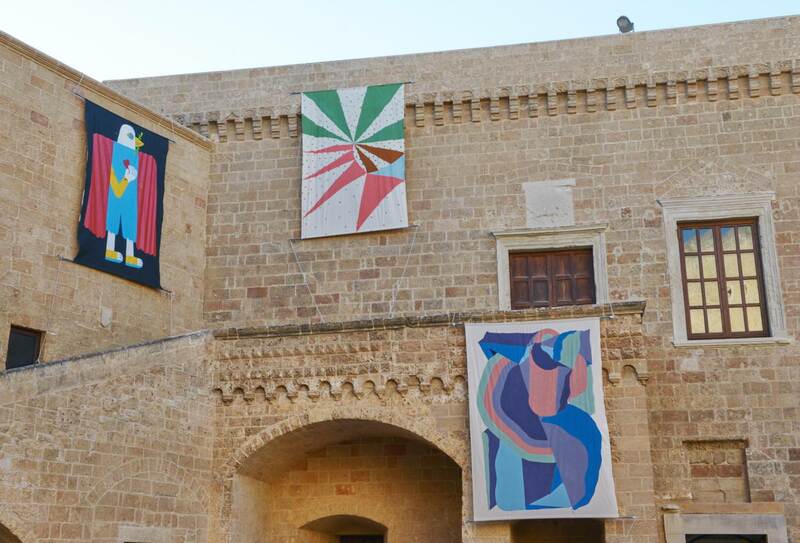 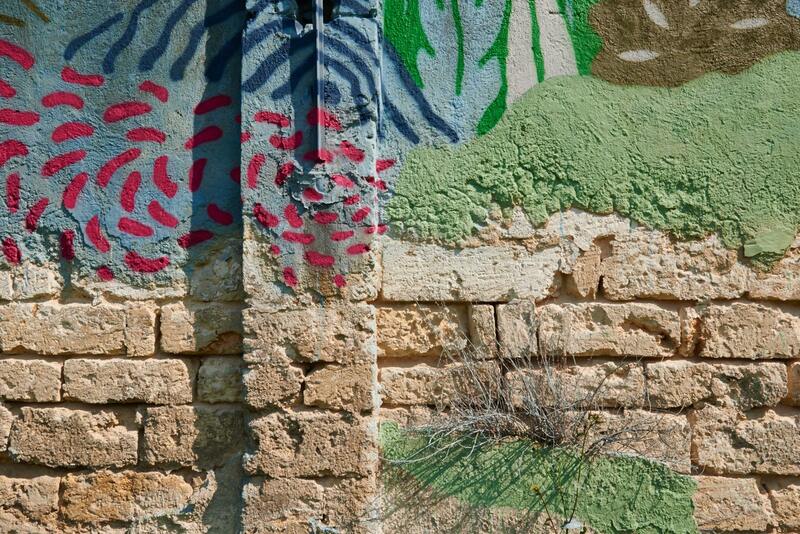 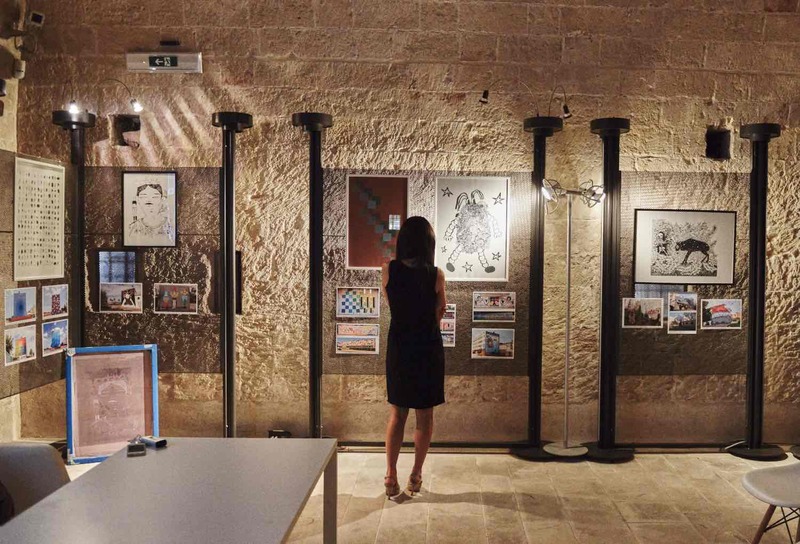 Joh/Los, Geometric Bang and Iks86 made three flags for Regione Puglia’s show together with all regional Universities in the amazing scenery of Copertino’s castle. 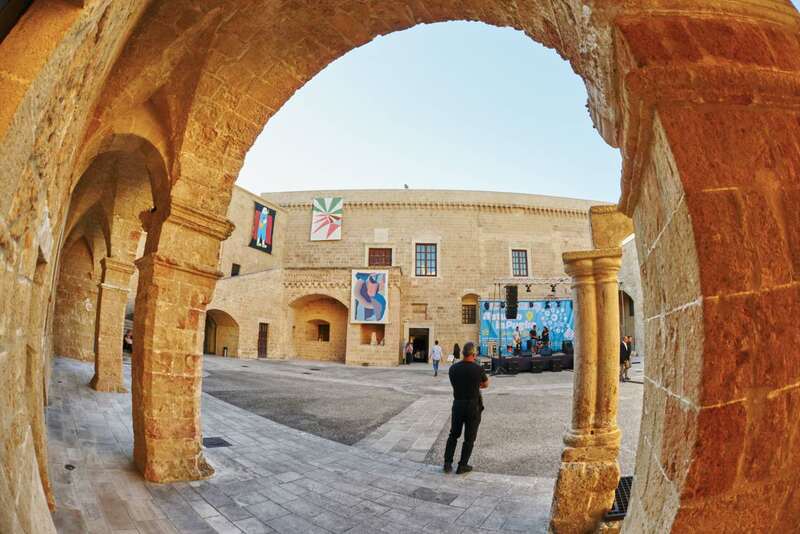 We were asked to decorate in a “gonfalone” style the inside court of the castle, where a concert was held. 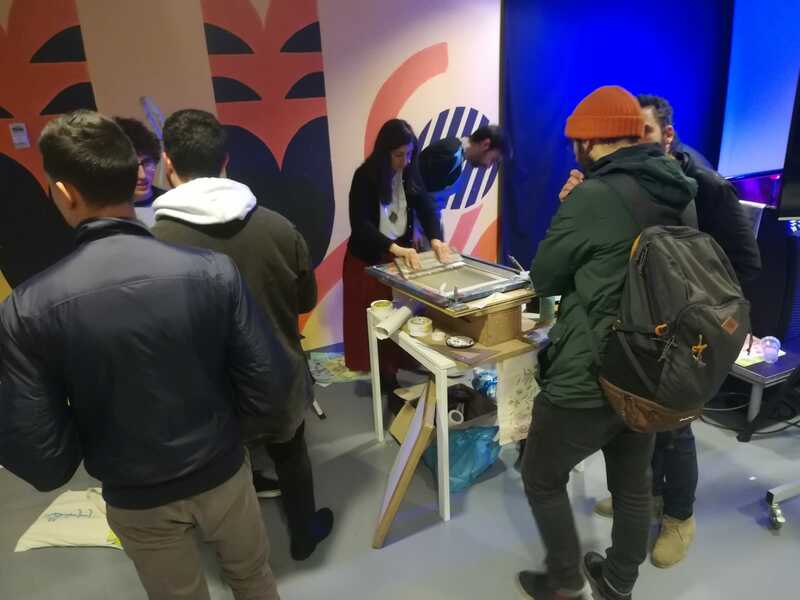 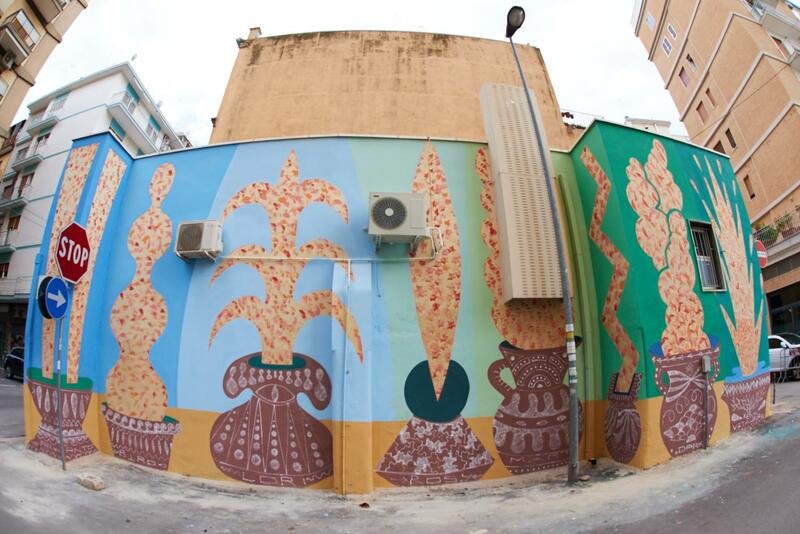 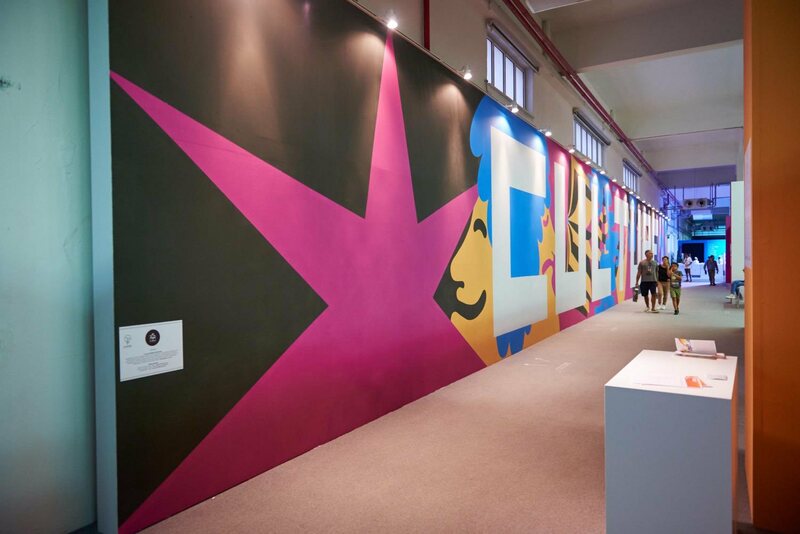 At the same time we had an entire tower at our disposal, where we guided a discussion about street art and education, showing all the works made in these years by Pigment Workroom.